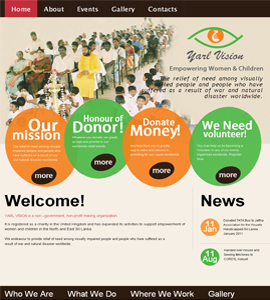 Yarl Vision is an online website for Charity Organisation. The relief of need among visually impaired people and people who have suffered as a result of war and natural disaster worldwide. 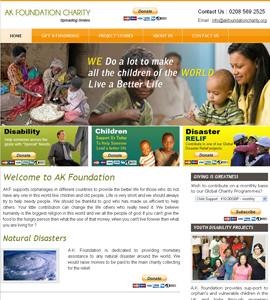 AKF supports orphanages in different countries to provide the better life for those who do not have any one in this world like children and old people. 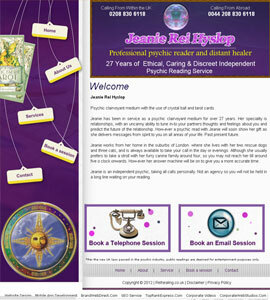 Psychic clairvoyant medium with the use of crystal ball and tarot cards. Jeanie has been in service as a psychic clairvoyant medium for over 27 years.